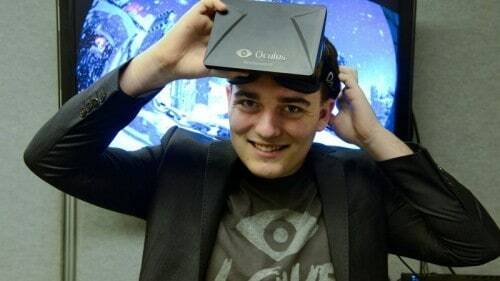 Palmer Luckey, co-founder of Oculus VR and creator of the Rift headset, has left parent company Facebook. Luckey’s departure follows a prolonged period of absence from public view since September when he was financially linked to an odd pro-Trump troll group called Nimble America. News of his support came during a time when very few figures in Silicon Valley were publicly showing support for candidate Trump. Amidst a huge public uproar that also had many developers threatening to leave the platform, Luckey quickly apologised. “I am deeply sorry that my actions are negatively impacting the perception of Oculus and its partners. The recent news stories about me do not accurately represent my views… my actions were my own and do not represent Oculus. I’m sorry for the impact my actions are having on the community,” his public statement read. He even skipped last October’s Oculus Connect event so as not to be a “distraction” to the news coming out of the conference. Luckey’s departure comes just after the first anniversary of the consumer launch of its flagship product, the Rift, which came after years of more limited prototype and developer kit releases. Facebook purchased Oculus VR for $2 billion in 2014.